Special Offer!! Extended to 31st March 2019!!!! 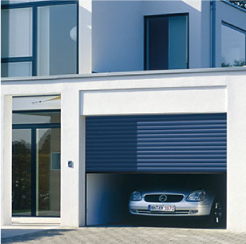 We are offering an amazing deal on the Cardale/Novoferm Sectional Garage Doors! See below for the details!!! 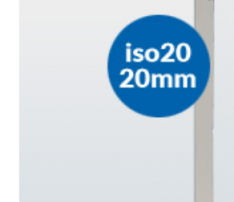 Iso20 Cardale/Novoferm Sectional Garage Door White RAL9016 Woodgrain, with NRG Black Edition electric operator and 2 remotes fitted for £1200 including VAT. Iso20 Cardale/Novoferm Sectional Garage Door Super Colour listed below Woodgrain, with NRG Black Edition electric operator and 2 remotes fitted for £1380 including VAT. 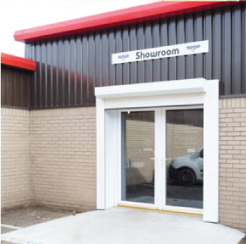 Sectional doors are also very attractive in design – high quality materials, incorporating the latest innovations in manufacturing technology. 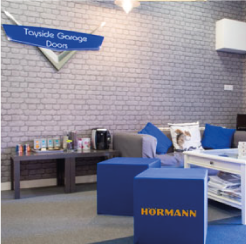 Add the built-in insulation, which provides both a thermal and acoustic barrier, helping to control your energy bills, reduce noise and possibly your carbon footprint. Anything that is outside in all weather and has to work perfectly day after day needs an especially robust design. 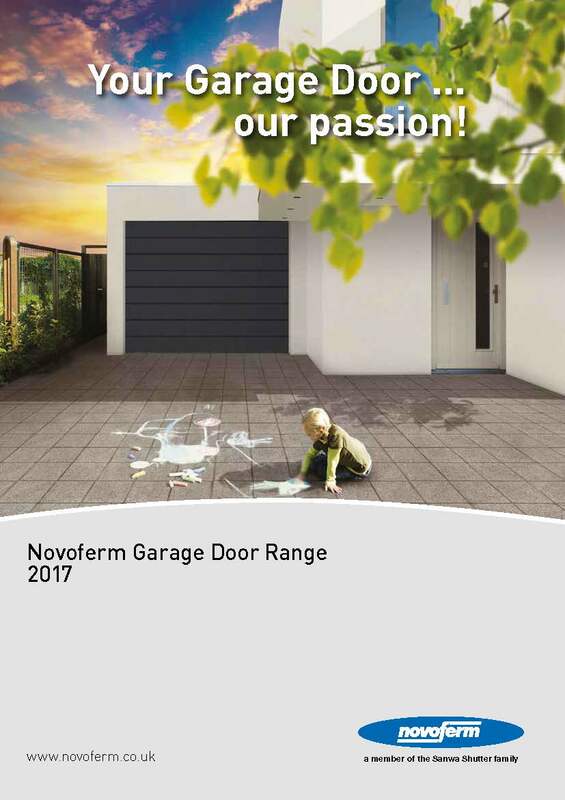 That’s why all Novoferm steel sectional garage doors are double-skinned and insulated. 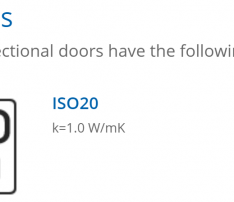 The degree of insulation is the premium sectional door type ISO 20 (20mm thick). 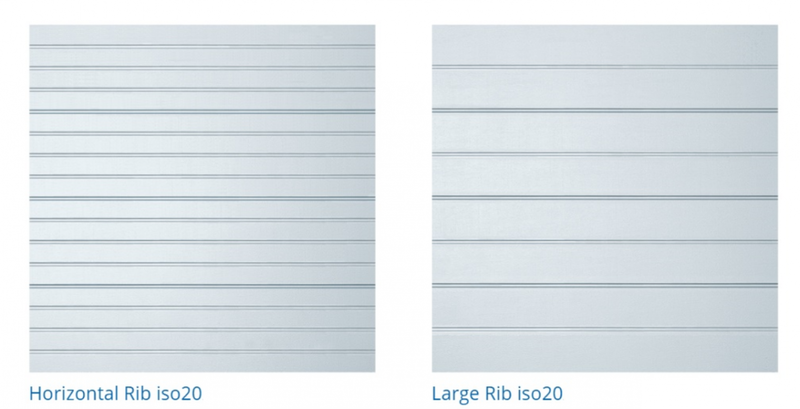 All ISO 20 door sections are manufactured from hot galvanized thin steel sheet and provided with a polyester-based pre-finished coat. The inside is made from a CFC-Free PUR rigid foam core. Angular frames, guide rails as well as all fitting parts on the garage door are also galvanised so that no rust can start to form. 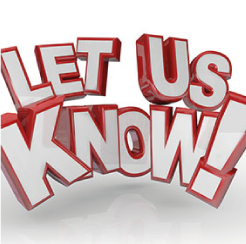 You will have many years of pleasure and satisfaction with your garage door – 10 years of which are guaranteed! 2 years warranty on all other parts. The Boring Bit - Don't Scroll Past Me I'm Important! You want to know what we’re offering? Old door will be removed and left on site, electric operator will be plugged into a socket which the customer has installed before fitting day. This socket must be 3.5 meters back from the opening on the ceiling. We will plug the operator straight into there. Whist the team always take great care in removal of your old garage door some damage may occur to the rough casting. Any repair work to rough casting will need to be done at the customers expense as with all quotes regardless of special offer. 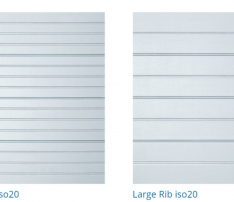 All sectional doors for this special offer will be fitted behind the opening. Offer not available for other manufacturers or other products. If the door needs to be taken away to be disposed of this would be at a cost of £30 including VAT. 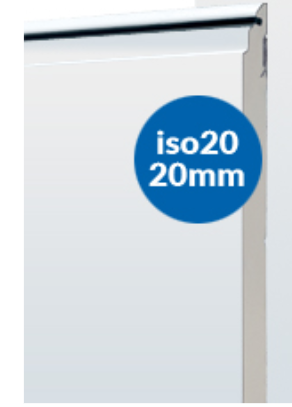 This door might not be suitable for certain situations and this offer is not transferable to other products. You will need 240mm of headroom for this to fit in. Offer only open to customers in our service area. Call to see if your in our area. This door is not on display in our showroom due to size limitations. White RAL9016, any of the Cardale/Novoferm Super colours, Steel Blue RAL5011, Moss Green RAL6005, Fir Green RAL6009, Anthracite RAL7016, Ochre Brown RAL8001, Nut Brown RAL8011, Sepia Brown RAL8014, Light Grey RAL7035, Window Grey RAL7040, Black RAL9005, White Aluminium RAL9006, Grey Aluminium RAL9007. All White RAL9016 have white frame headers and white frame legs. Super colours have matching frame headers with white frame legs only. 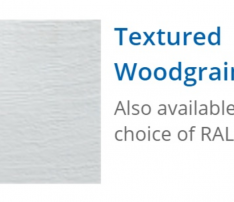 Matching frame legs are not included in the special offer price and will be an optional extra. If these are requested these are charged at £67.20 including VAT. Other extras are available should you need us to do things like timber work and PVC work.